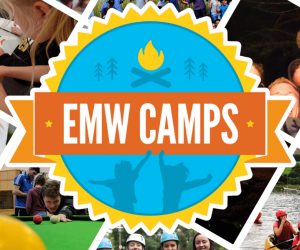 The first of our summer camps start on Saturday 22 July. 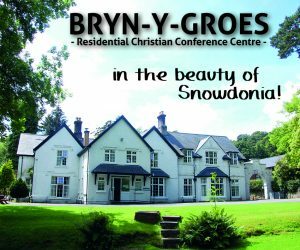 It takes place at our conference centre, Bryn-y-groes in Bala and is for ages 16-18 years old. There will be 52 campers and 13 team members attending. The leaders are Andy Taylor and Wendy Taylor and the chaplain is Matt Francis. 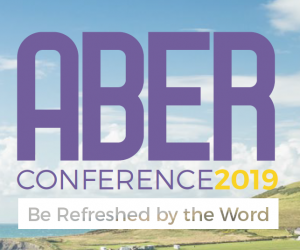 Please remember all the campers and team in your prayers, along with Catrin and Gwydion Lewis, the conference centre managers, and their staff.